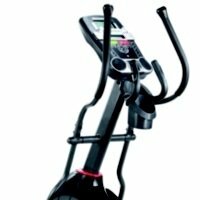 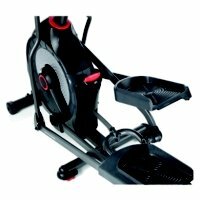 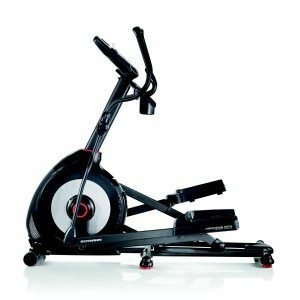 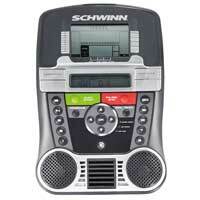 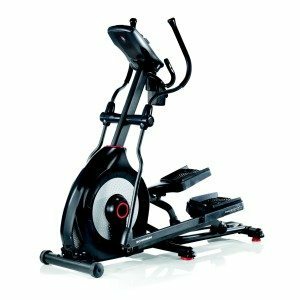 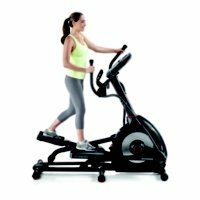 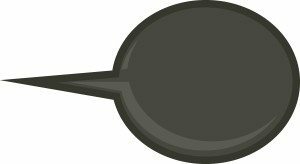 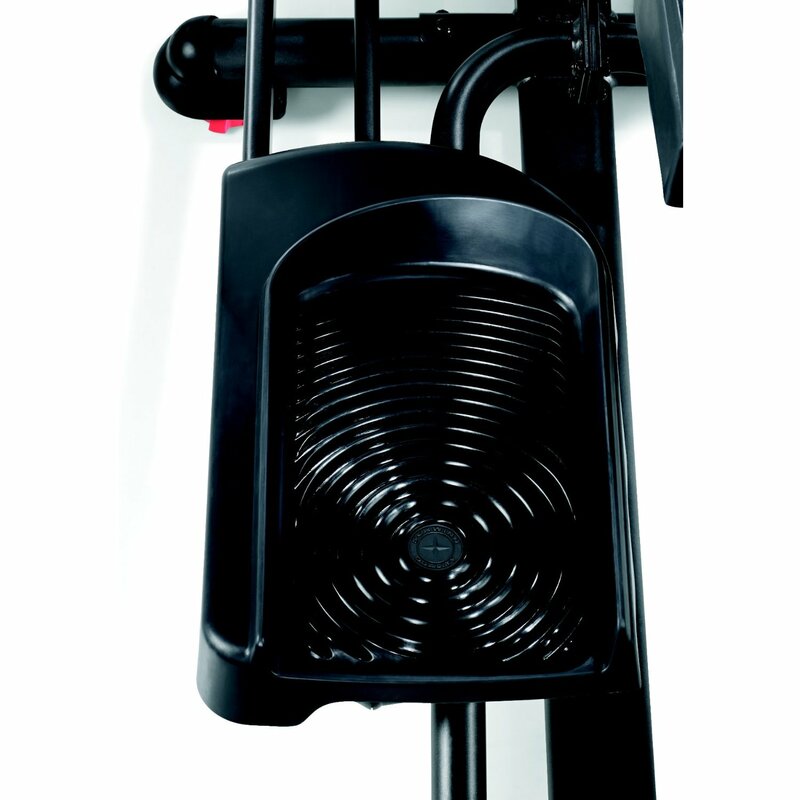 The Schwinn 430 Elliptical resembles a fusion of an exercise bike and a stair stepper, but it is actually a very specific device. 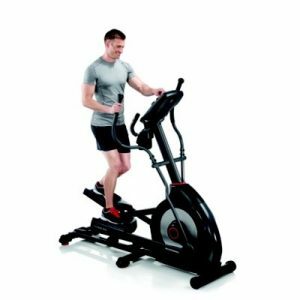 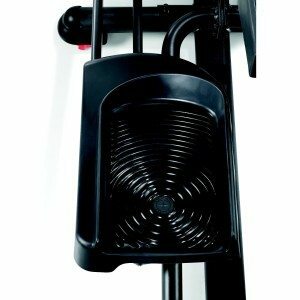 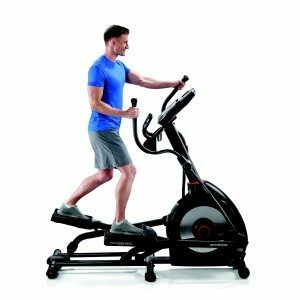 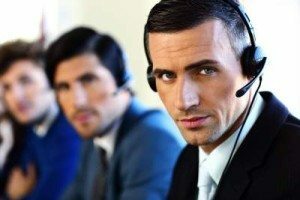 Like most elliptical machines, regular and proper use of the device will increase your energy levels, increase cardiovascular fitness, improve the lower body strength and lower body fat levels. 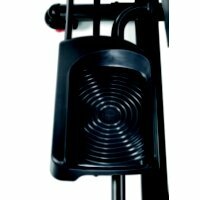 However, like all exercise equipment, it does nothing if used sparingly. 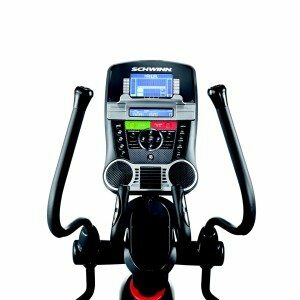 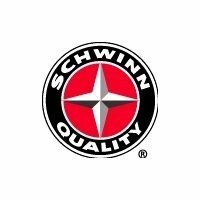 Here’s some info about Schwinn followed by a visual look at the machine and a comparison of ellipticals Schwinn has to offer namely the 430, 470, 520 & A40.